Does the order in which you start your Mavic Air, Controller and App make any difference? Not really. I'll show you the sequence I use in this video. 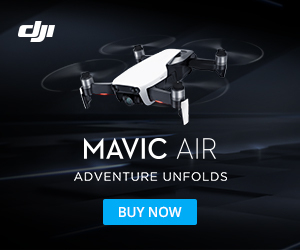 Be sure to check out all the videos in our "Your Mavic Air in 60 Seconds or Less" series.